US Secretary of State Mike Pompeo is expected to press Pakistan to target all terror groups on its soil and play a positive role in war-torn Afghanistan when he meets the country's new leadership here tomorrow in a bid to reset the strained bilateral ties, according to media reports. Pompeo will be in Islamabad ahead of the maiden 2+2 Dialogue between India and the US in New Delhi on September 6. 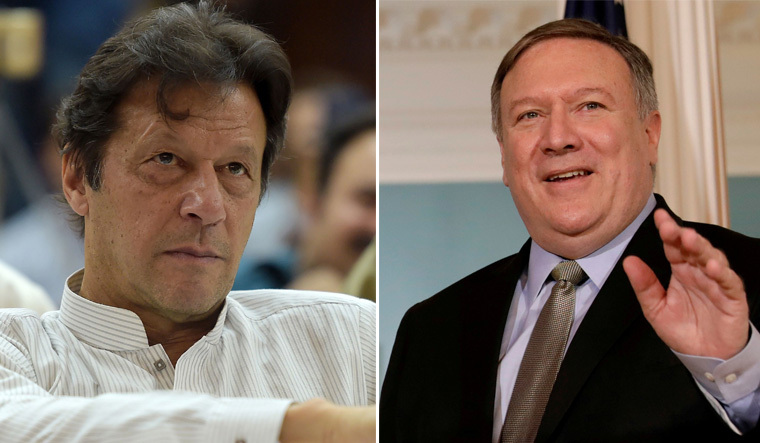 Pompeo's talks here will be the Trump administration's first high-level dialogue with Pakistan since the new government of Prime Minister Imran Khan assumed office after the July 25 elections. In their talks with Pakistani officials, the US delegation will "make very clear what we have to do, all of our nations, in meeting our common foe, the terrorists," Defence Secretary James Mattis said last week in Washington. "And make that a primary part of the discussion," he was quoted as saying by Dawn newspaper. The Trump administration has made it clear to Pakistan that it will have to back the US strategy in Afghanistan if it wants good relations with Washington, the paper said in another report yesterday. The strategy as defined by both the State Department and the Pentagon last week is to use a combination of military and diplomatic pressures to force the Taliban to work with Kabul for restoring peace in Afghanistan, it said. The US believes that a working relationship between the Taliban and Kabul can lead to an honourable withdrawal of American troops from Afghanistan, the report said. Washington sent its first clear message to Pakistan last week when Pompeo telephoned Prime Minister Khan and sought "decisive action against all terrorists operating in Pakistan". Initially, Pakistan disputed the US version of this conversation, but later withdrew its objection, the report said on Monday. Then on Saturday, the Pentagon announced that it was seeking to reallocate the USD 300 million in aid to Pakistan due to Islamabad's lack of "decisive actions" in support of America's Afghan strategy. Though Pakistan Foreign Minister Shah Mehmood Qureshi downplayed suggestions the funding row has led to mutual tensions, he dismissed as "incorrect" the reports the US has cancelled USD 300 million in military aid to the country, saying Washington owed the money to Islamabad for expenses incurred on fighting terrorism. "It is not a cut in any [US] aid, it is not assistance. This is our own money which we have used for improving regional security situation and they had to reimburse it to us," Qureshi asserted. Pentagon spokesman Lieutenant Colonel Kone Faulkner on Saturday said the plan to reallocate USD 300 million will be submitted to Congress for approval and it will bring the total amount withheld from Pakistan under the Coalition Support Funds to USD 800 million since early this year.  The cancellation of the Coalition Support Funds was a move to put pressure on Islamabad to prevent Taliban insurgents from using Pakistani soil for plotting attacks inside Afghanistan, the Voice of America (VoA) quoted observers as saying. In January, US President Donald Trump suspended all military assistance to Pakistan accusing it of rewarding past assistance with "nothing but lies and deceit." Senator Mushahid Hussain, who heads the foreign affairs committee of the Senate, told the VoA that the stoppage of USD 300 million will undermine Pompeo's visit. "On the eve of the most important visit to Pakistan by an official American [delegation] since the new government took office, Pakistan-American relations are hanging by a thread," Hussain was quoted as saying.